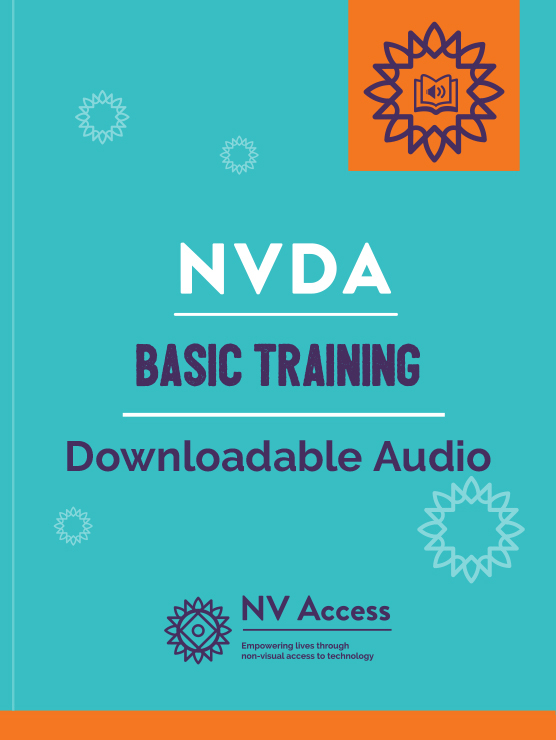 This downloadable audio version of Basic Training for NVDA is the first module in the official set of training materials for learning to use the free NVDA screen reader. Suitable for the new and existing user wishing to improve proficiency. 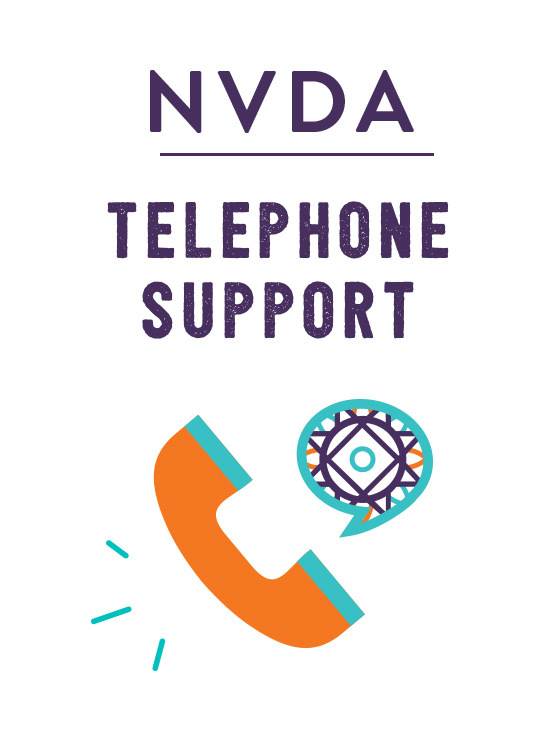 Downloadable audio includes English language, human-read MP3 files, with Daisy markup. Quality is 64kpbs and the MP3 files have ID3 tags for identification in players which support displaying track and artist information. The download size is approximately 180 MB. 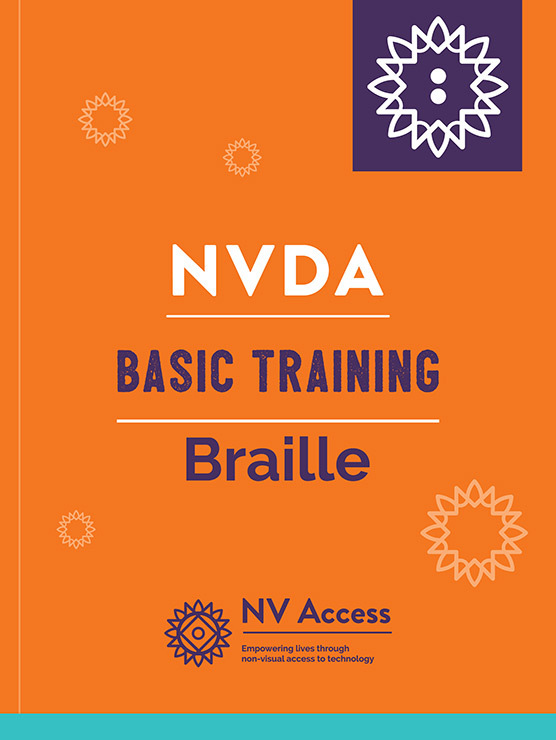 If you would like to sample the book before purchasing, we have made a Basic NVDA Training MP3 Sample. This sample mp3 file contains Chapter 1 (Introduction) and Chapter 11 (Review Cursor). 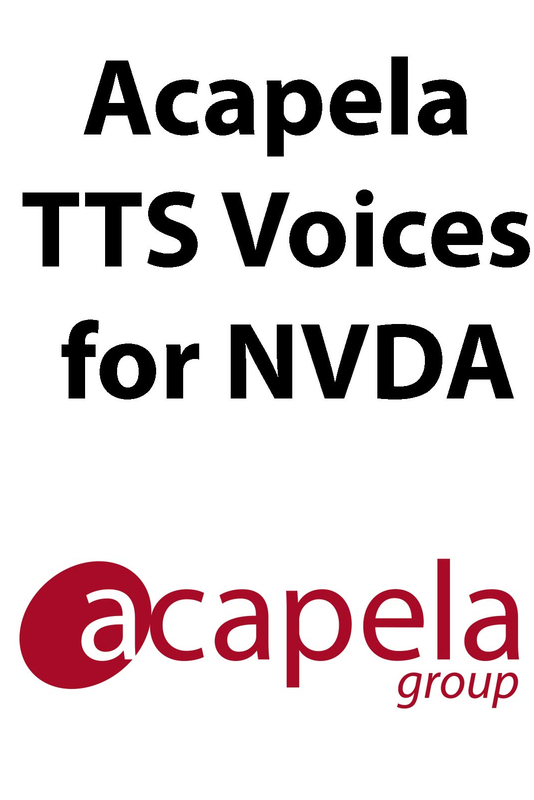 Note that the audio sample is provided in one MP3 file, to enable it to be streamed directly from the web. 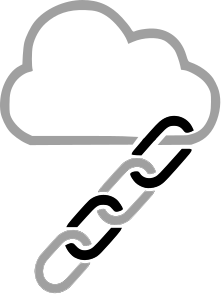 The full version is broken up into topics and activities and includes full Daisy markup.